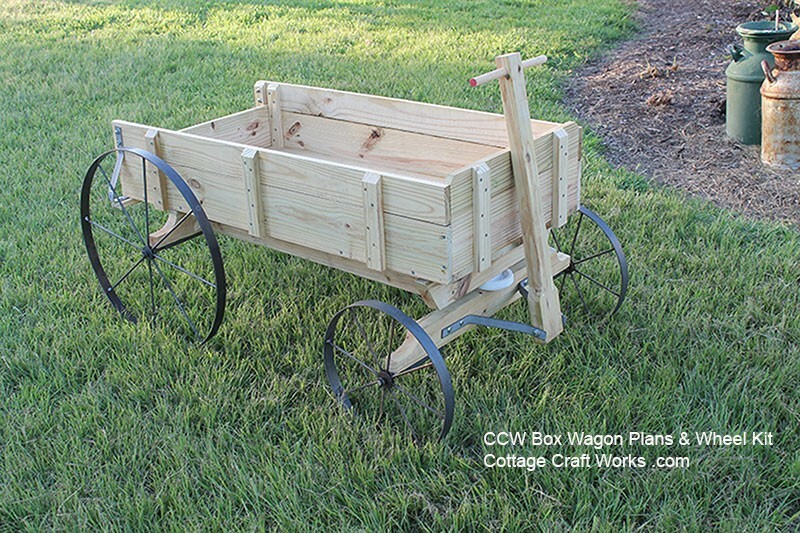 The CCW Express Wagon plans and wheels allow you to build a cute miniature old fashioned express box wagon for ornamental yard displays or as functional store displays. Use reclaimed lumber or new lumber. 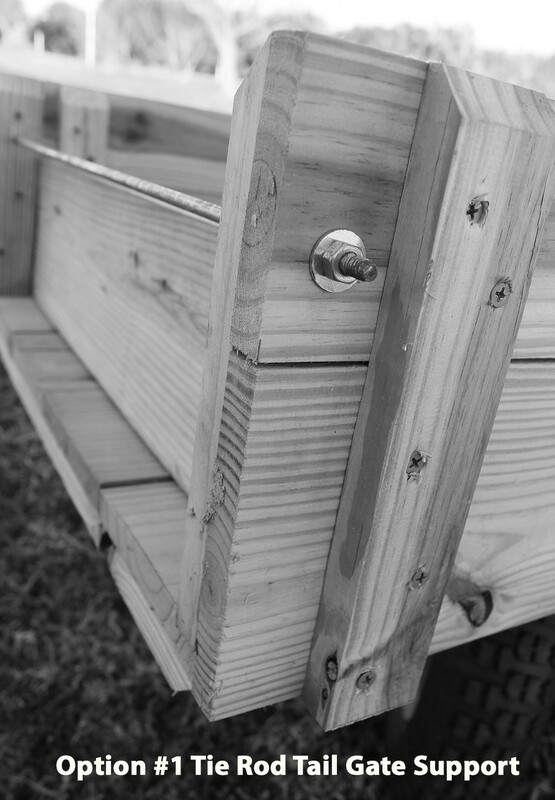 The wagon in the pictures was built using treated lumber to use outdoors. Express wagons were popular wagons used at the turn of the century to carry home groceries and supplies as many people walked to town. These wagons did double duty serving as the family cargo and chore wagon as well as kid’s play wagons. The Kit includes the plans, metal wheels, and axles to build a 48” long x 24” wide x 25” tall ornamental replica of an old-fashioned express box wagon. The overall width measured from the outside of the wheels will be approximately 32” and the overall length including the wheels and folded tongue will be approximately 56”. The overall width and length may be adjusted to meet your specific space requirements. This is not a complete hardware package. You will need to bend and drill the brackets from flat steel stock listed in the material list. This flat stock is very easy to bend as we will show in the plans. You will receive two 15” and two 24” metal eight spoke wheels, four axle stubs, cotter keys and washers and the plans. 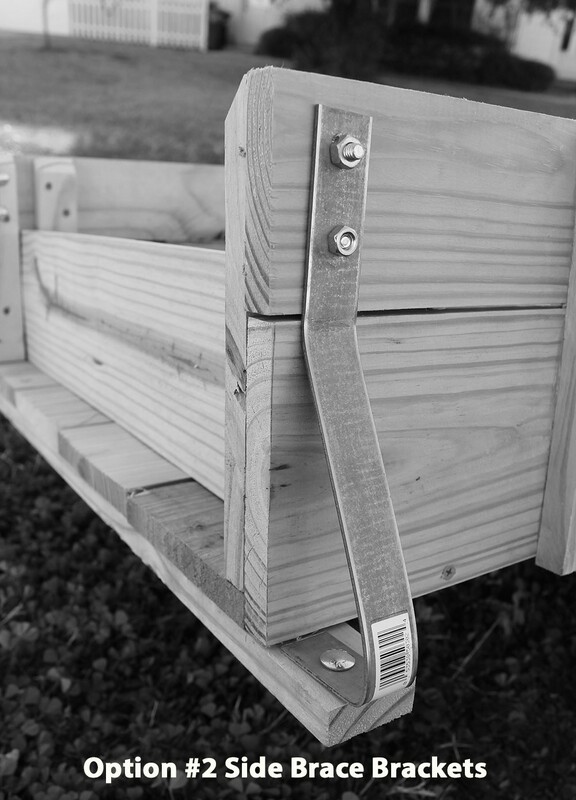 You will need to purchase the lumber, bolts, nuts, screws and 1/8” x 1” x 36” flat steel stock to make the tongue and seat brackets. The plans do include a basic material list. The wheels and axles ship unpainted raw metal so that you have the option of allowing them to weather with the wood naturally or to paint. Unique bolt-on axle stubs allow the wagon to be made to any width. Some vise bending and drilling of metal strips will be required for the brackets. 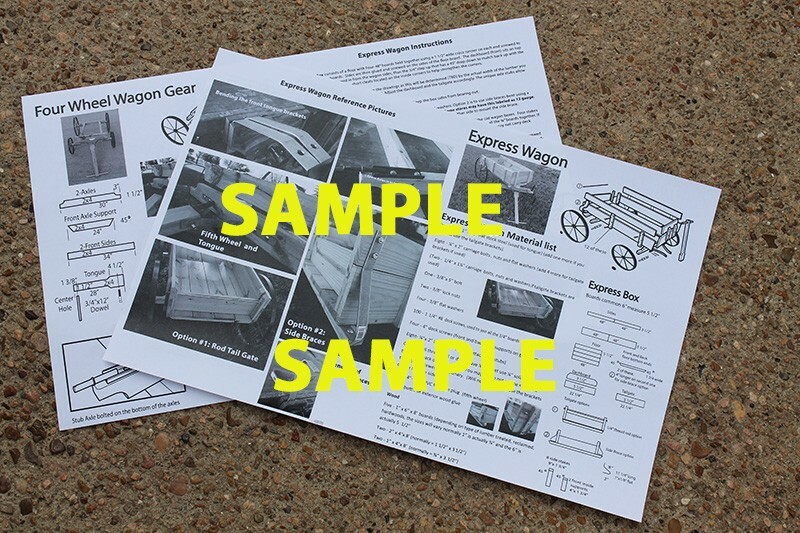 Some basic woodworking tools and skills will be needed to decipher the plans and to transfer the measurements in order to build your express wagon. Plans provide two old-fashioned tailgate options of either a tie rod or side bracket supports. Wagon gear assembles just like an old-fashioned wagon and then the wagon box fits on top. 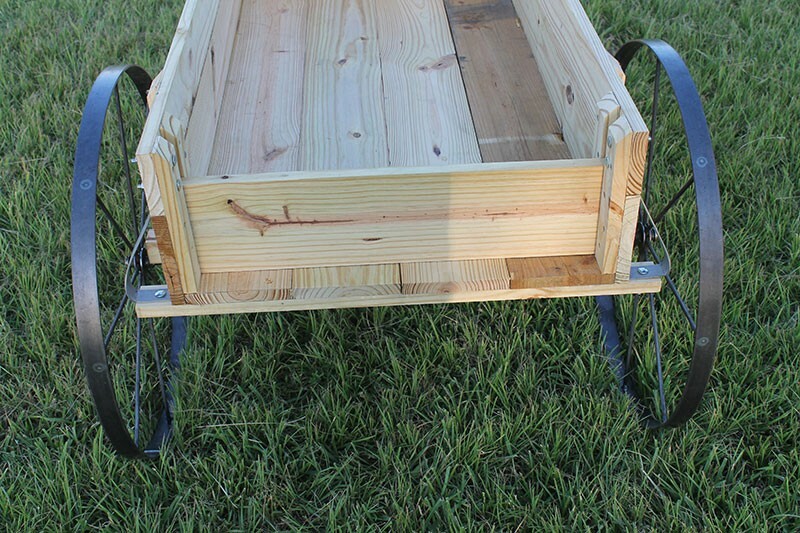 Be as creative as you want to add such things as a canvas covered wagon or build sides and a top to replicate an old-fashioned delivery wagon. Please Note: While the wheels are made sturdy they are not recommended to carry passengers. They are recommended for ornamental purposes and for use on hand push cultivators and other implements. 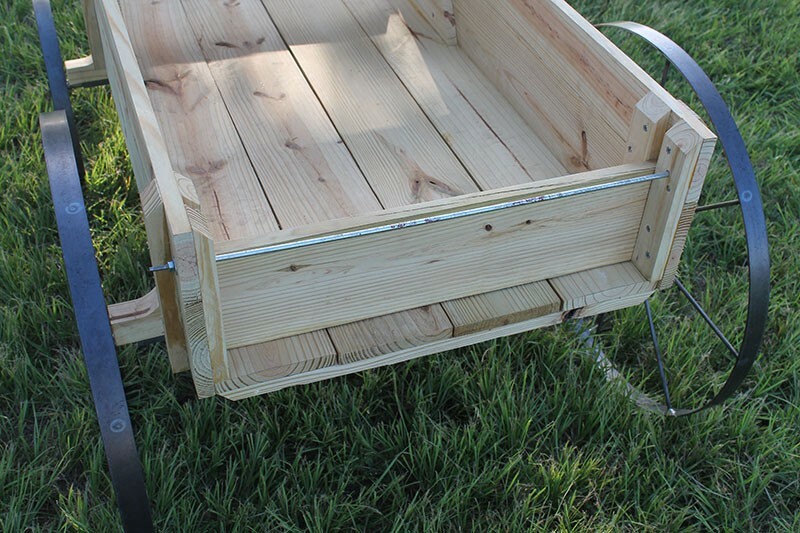 The express wagon is not recommended to be used as a kid’s wagon or miniature pony cart. 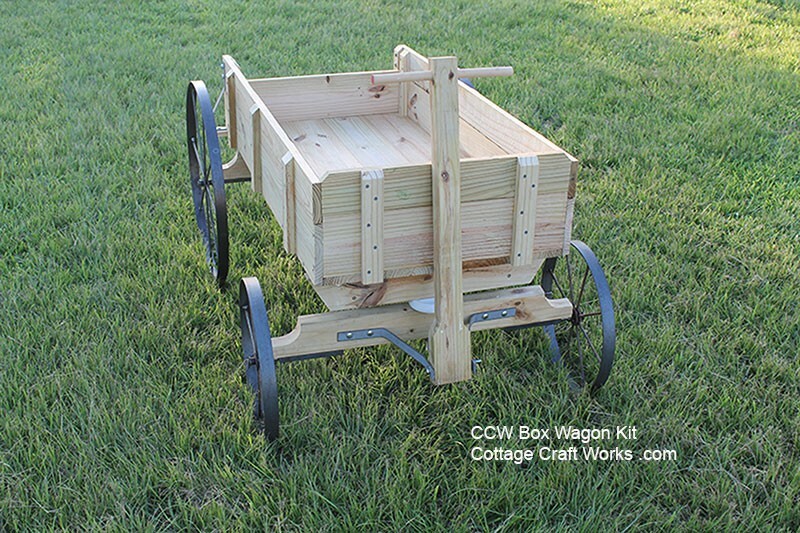 Click Here to see all of our other wagon and cart wheels and plan kits.